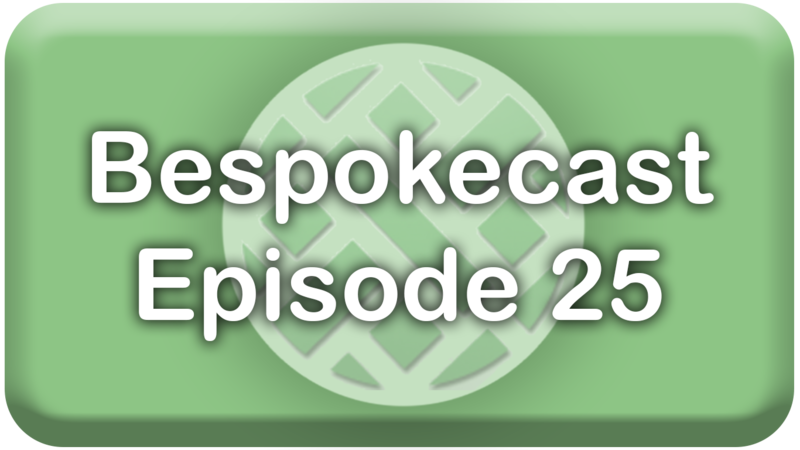 In this episode of Bespokecast, we talk to Jim O’Shaughnessy of O’Shaughnessy Asset Management. 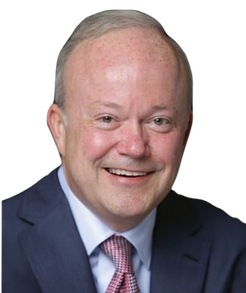 Jim is an investor and market commentator who has published numerous books (including the seminal What Works On Wall Street) and papers on the market. He is the founder, chairman, and CIO of OSAM. Jim holds a degree in economics from the University of Minnesota, having also studied at the University of Georgetown. His career includes time spent in venture capital, as a consultant for institutional investors, and as a portfolio manager. In our wide-ranging conversation, we discuss the rational expectations theory of economics, his approach to building portfolios, the behavioral foibles of investors large and small, how to replicate and even improve upon the portfolios of managers that outperform, and Jim’s love of chamber music. You can follow Jim on Twitter here. During our conversation, Jim mentions a talk he gave at Google, which you can watch here.